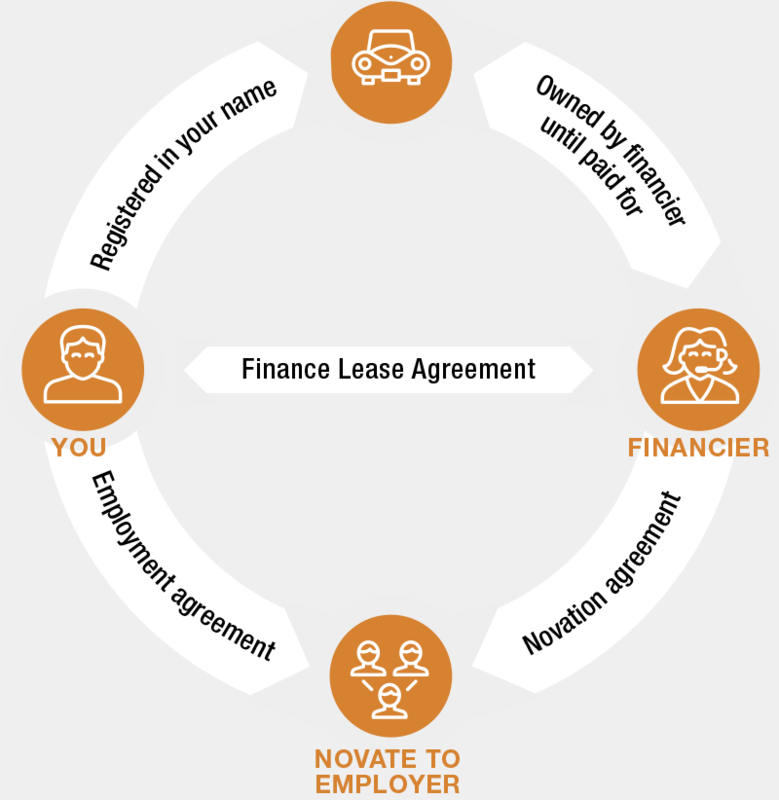 A novated lease agreement is a finance lease with one crucial difference. Normally a loan for a car will be between you and the financier. In order to get the tax deductibility for the lease, there are some terms of the lease that you assign (“novate”) to your employer. This effectively makes your personal car a company car and becomes a benefit of employment, a Fringe Benefit. When you salary package a car through a novated lease, the Australian Tax Office require that you need to have a residual value for the car, which is close to the market value at the end of the lease. This is because the car has a value in your hands which is not taxed at the end of the lease. If you were allowed to pay off the car in full, then when you sold the car the proceeds would not be taxed and the ATO would have given you a free benefit and that is why there is a residual value. That also means that if you make a profit (above the residual value) when you do sell the car, then that profit is not taxed.